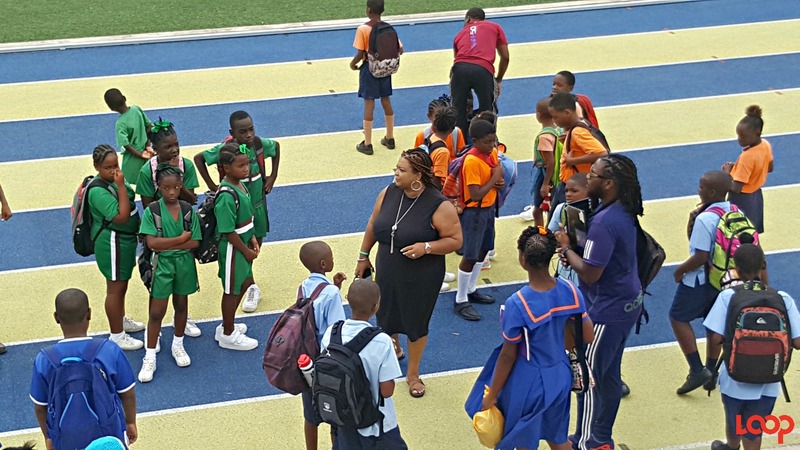 It was an afternoon of fun and cheer for over 400 children, as Sagicor Life Inc and the company’s Sports & Social Club recently held their annual charity event. 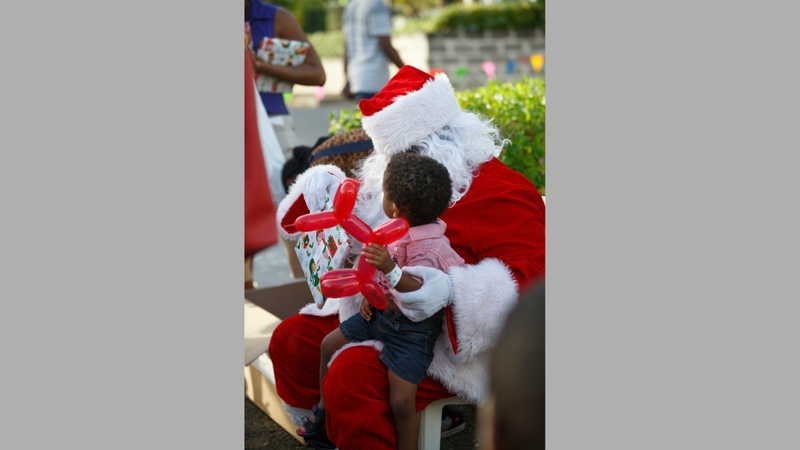 Youngsters from the Child Care Board’s Nightengale Complex and children of employees, enjoyed rides, refreshments and gifts from the man of the hour – Santa Claus. The Sagicor Sports & Social Club began hosting the party as a fun activity for the children of its members and as a way to give back to members of the Barbadian community, since not every child is fortunate to receive a gift from a loved one. Since inception, the regional insurance company has made a monetary contribution to assist the club with its expenses. 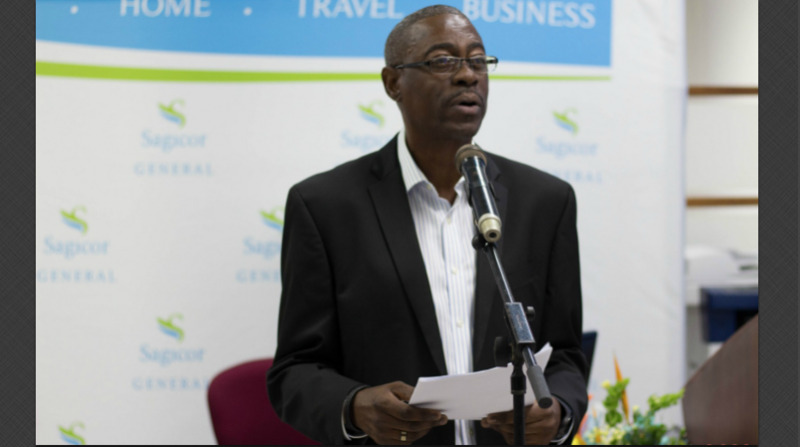 President of the Club, Juan Bonnett, remarked, “At Sagicor, we consider ourselves a family so we couldn’t imagine children not experiencing the simple joys of Christmas and family fun. We decided therefore that our Christmas Party should be an opportunity for our members to get together, and to share the joy of Christmas with the most vulnerable. Over the years, we have also had the pleasure of watching children of employees transition from babies and then return as volunteers”. 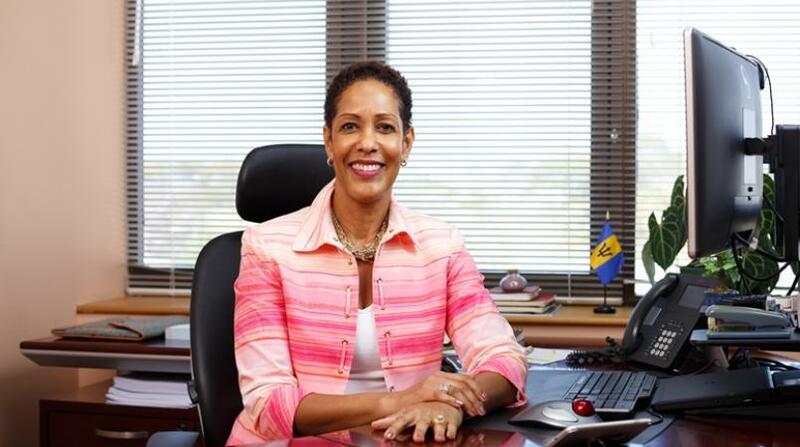 This year marked 14 years the Sagicor Children’s Christmas Party has been held.